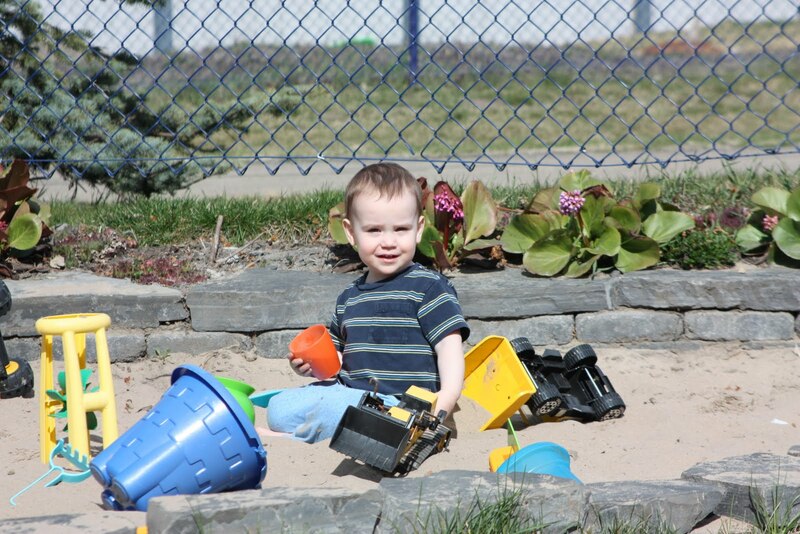 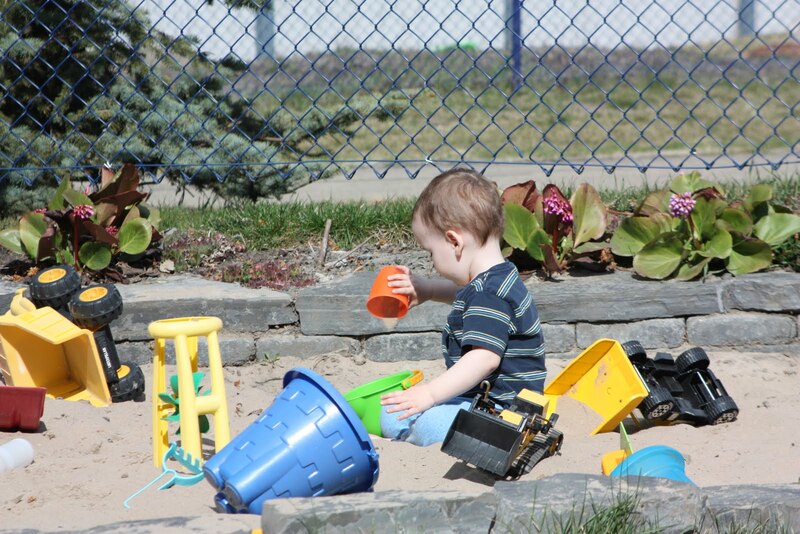 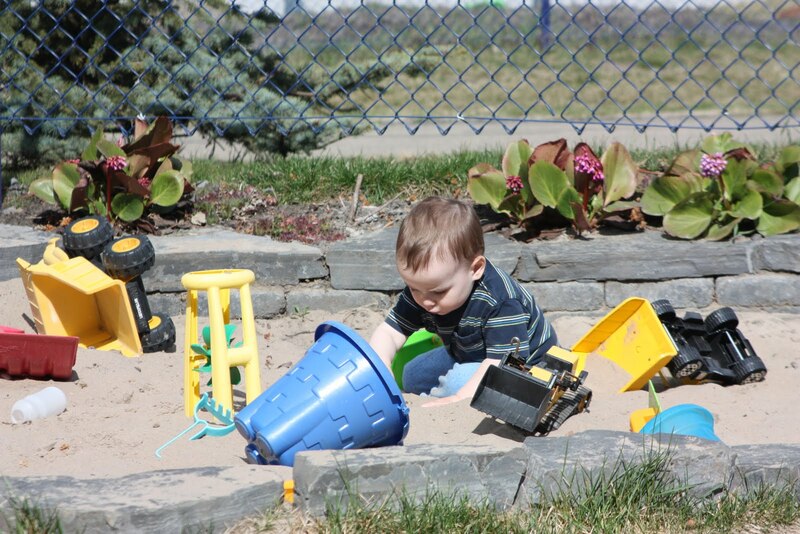 Zack really has been enjoying the sandbox in our backyard. 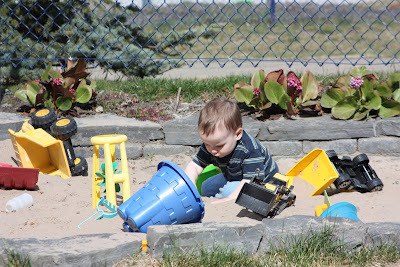 This is his first year really playing in it and he LOVES it! 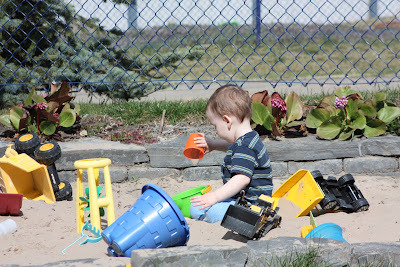 Yesterday he played for almost 2 hours all by himself. 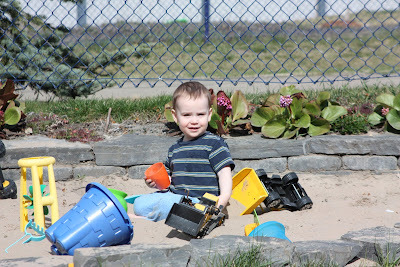 He is so happy and content - I love summer! !